At Reliable Turbine Services, LLC we pride ourselves on our Advanced Tooling Program. This program provides tool kits which give RTS the ability to dispatch tooling for our crews anytime, day or night. The designer and manager of these tool kits is Fred Lyberger, who like the tool kits, is based at the RTS Houston shop. Fred has been with RTS for 6 years and has been able to support our customers’ needs with "World Class Equipment". Fred keeps our tool kits in top shape by ensuring everything is maintained, inventoried, and calibrated correctly. -Reliable Turbine Services, LLC has both SAE and Metric tool kits to support our customer’s needs. These tools are combined in both major and minor kits to help ensure our crews and customers have the exact tooling needed. -Advanced tool kits offer fast portable machining that can be deployed for any major or minor outage, planned or otherwise in the US or internationally. -Since many of these tool kits are located at the Houston, TX facility turnaround time is only dependent on how long it takes to get a truck ordered and sent to a job site. 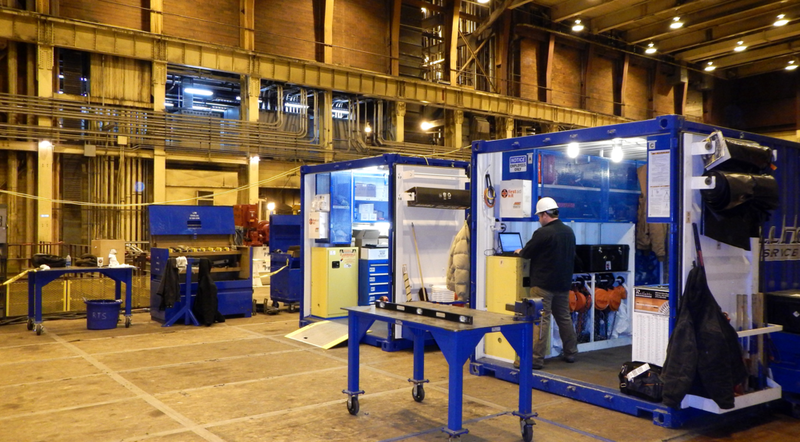 -Quick turnaround time includes our largest kit, a major tool kit kept in a 20-foot sea container. All the RTS Advanced Tooling Program kits can be shipped by land, air, or sea with little modification. 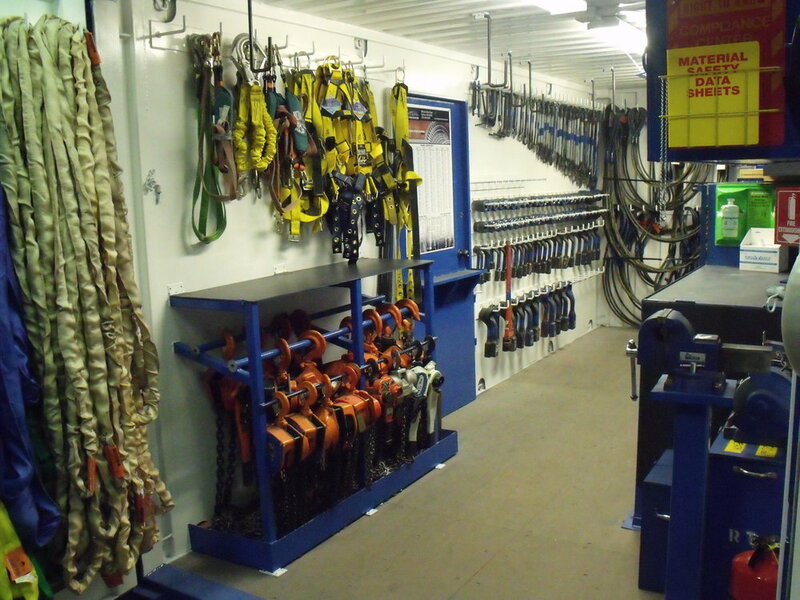 -Major tool kits contain: Rigging, eyebolts, shackles, wire & polyester slings, chain falls, come-alongs, and an FME kit. They also contain Starrett precision measuring tools, Enerpack hydraulic pumps and cylinders, and Hytorc hydraulic wrenches. There are also many taps, dies, socket sets, torque wrenches, pneumatic and electric drills, and striking and combination wrenches. To finish off the Major Tool Kit inventories we include the consumable supplies any job may need, safety supplies, gear, work tables, and first aid kits. All this is packed in as concentrated but workable manner as possible. Now you know 5 things about the RTS Advanced Tooling Program. Reliable Turbine Services would like to thank Fred Lyberger for all his hard work keeping our tool kits and other supplies in order.